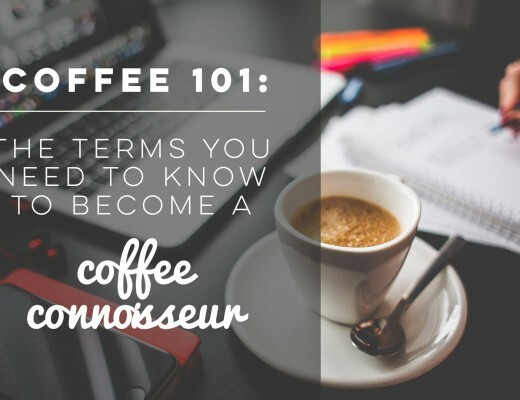 Knowing the different types of coffee species will give you a whole new appreciation for that great cup of coffee you always crave in the morning. 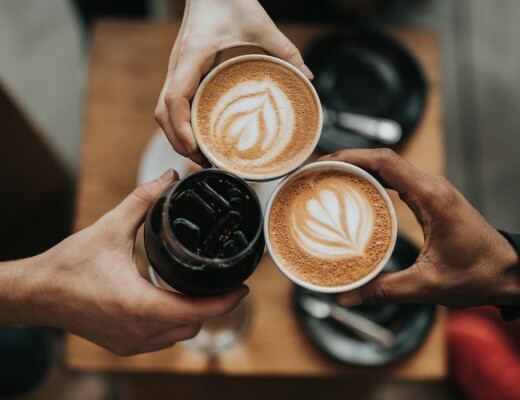 If you’re expecting more from the coffee you drink, it might be because you particularly crave for a certain coffee species more than the others. 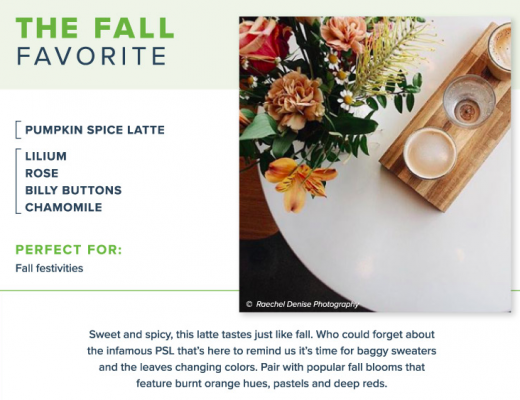 In this week’s feature, we show you the different coffee species and their taste profiles. 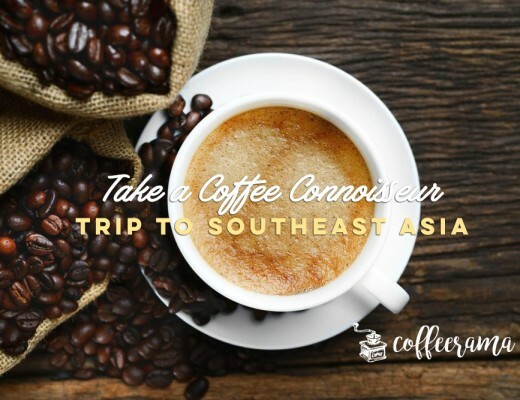 So when you have a certain taste expectation of coffee, you’ll already know which type of coffee to buy on your next trip to the market. There are actually around a hundred species of coffee, and experts state that there are species that haven’t been recorded yet. The following species are the ones grown commercially for drinking. ARABICA: Arabica trees are grown in high altitudes with light shade and even rainfall. They are relatively small and pruned to no more than six feet tall so that they could be easily harvested. This type of species accounts for about 60% of the world’s commercial production. Farmers must take note that growing Arabica trees in monoculture (growing large amounts of the same species) would result in the spread of pests and diseases. Arabica appeals to people who would like to stimulate their front palate. Its aroma and flavor are complex with delicate layers, which is loved by many people. It is also the most acidic coffee, and roasters must be careful not to roast it too light or too dark. ROBUSTA: Following Arabica in the most commercially-grown coffee is Robusta. Its larger trees prefer heat, irregular rainfall, and different altitudes. It has more caffeine than Arabica. It is also more resistant to pests and diseases, which requires less spraying. Because it’s easy to grow and has a bold flavor, people have the tendency to grow it on areas not suitable for coffee farming. In this case, there are times that the Robusta coffee produced has an awful flavor. If you’re the type of person who prefers to stimulate your back palate, then Robusta coffee is for you. Its flavor profile is smooth, less acidic, with chocolate notes. They do, however, tend to smell flat or unpleasant. Robusta coffee is best blended with milk and sugar. 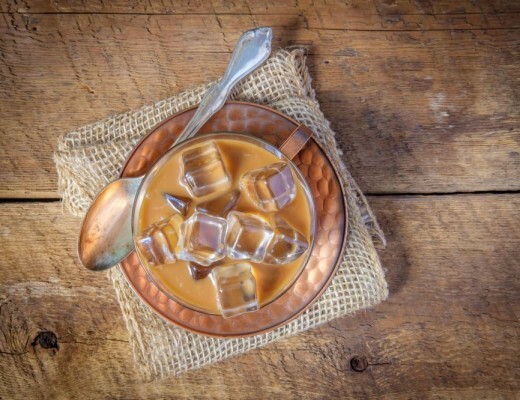 It is perfect to use in iced coffees and espresso-based drinks. 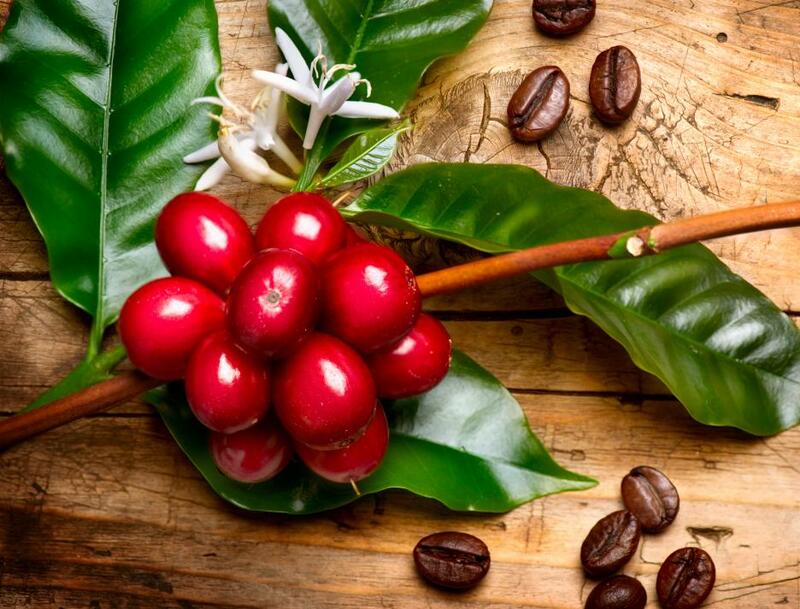 EXCELSA: Excelsa accounts for 7% of the world’s coffee production. Its large trees prefer to grow at medium altitudes, and most of it is grown in Southeast Asia. Many house blends use this variety because it adds complexity and depth. Its flavor profile is tart, fruity and dark with a lingering finish in the middle and back palate. 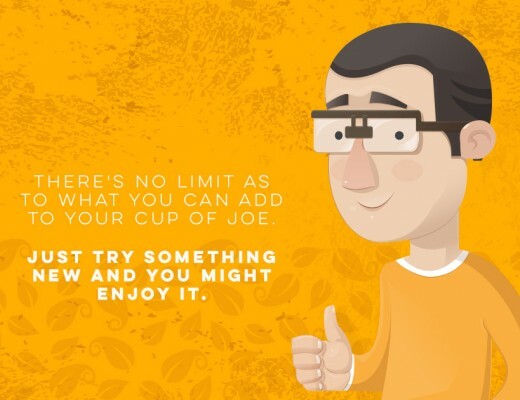 Pure excelsa coffee has a unique and compelling taste. But more people prefer it to be blended with other types of coffee. LIBERICA: Liberica trees grow into 20 – 30-foot trees in jungle environments. It had a particularly strong history in the Philippines when the US made a move to implement production of it in the country. The Philippines became a large Liberica coffee supplier, and many coffee brands still use a blend of Philippine coffee and Liberica. It has a floral, fruity, and smokey profile with an exceptional aroma. Adding 10% Liberica to any coffee would immensely improve it. 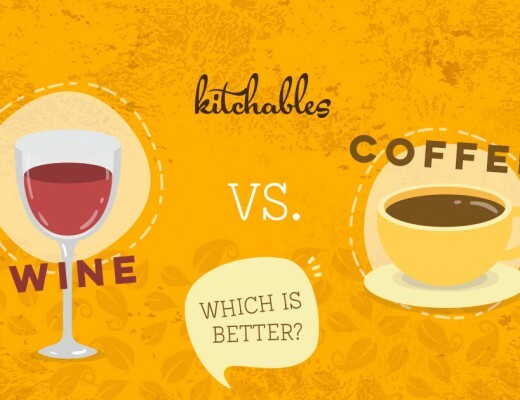 Which type of coffee appeals to you more? 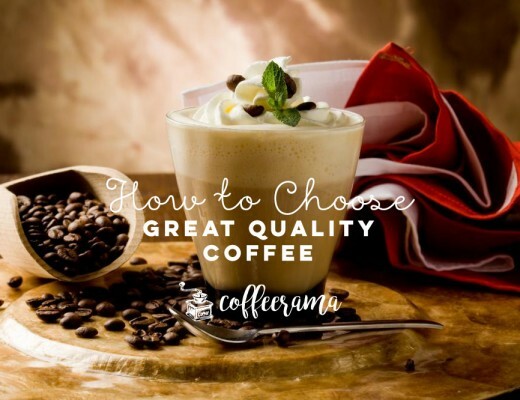 Have you been drinking a certain kind of coffee, and then you realize you’ll prefer another one better? Go forth and try different varieties to discover the perfect one for your taste buds!